I love this time of year. Though it seems that everything is beginning to die, for me it feels like the beginning of everything. Though I don’t have any new classes because I only have my thesis to do for my masters now, September brings round the auditions for the Freshers and Summer plays. Because I won’t be around next year I only auditioned for the Freshers play which will be Twelfth Night. Horror and the summer Street Theatre. However, that certainly doesn’t guarantee a part so I approached the auditions with trepidation.Twelfth Night is a comedy by William Shakespeare and one of my favourites. The story is about Viola, a girl who is shipwrecked and believed her brother Sebastian to have died in the shipwreck. 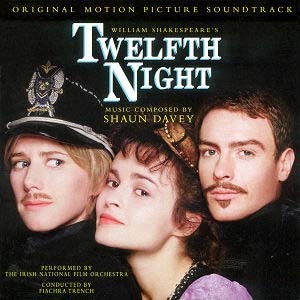 She dresses as a boy to protect herself and finds work with Duke Orsino with whom she falls in love but cannot declare. Orsino is in love with Olivia who is uninterested in him, but does fall for Viola, who comes to her as Orsino’s messenger. I won’t explain the rest because you’ll have to come and see how it works out! Suffice to say I was going for the part of Olivia, although I was just hoping to be involved as it’s so much fun and you make so many new friends every year. The auditions took place at the LAK theatre in Lipsius. Previously I had been to see LEF’s performance of A Streetcar Named Desire by Tennessee Williams there but I had never been there in front of an audience so it was quite nerve racking. However, I made it through the first round of auditions and was called back for the second round. As pleased as I was I was still extremely nervous because so many of LEF’s members are excellent veteran actors. Yesterday I nervously refreshed my email from 9am until 2pm and finally the email arrived. I got Olivia! Fantastic! Glad for you, and hope to hear more about it! Congrats. Oh and what is the LEF? I am an actress/singer who wants to attend Leiden. How does one get involved with it? Thank you! 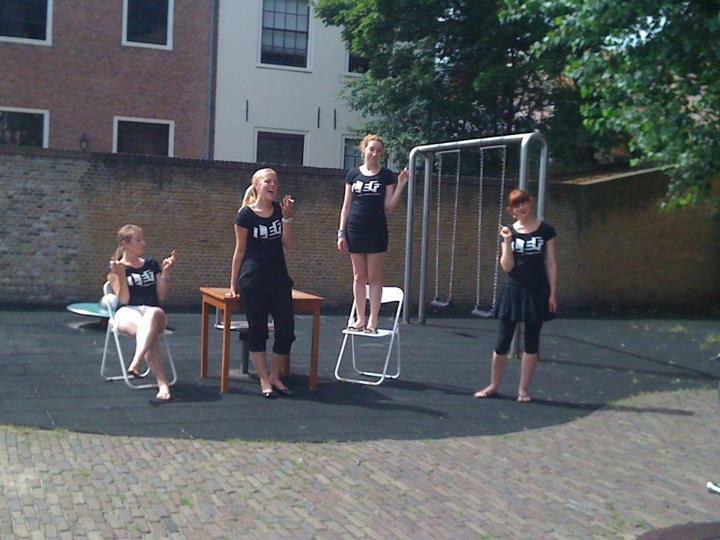 It is a theatre group called Leiden English Freshers and we perform two English language productions a year. Every year LEF have a stand at the societies fair at the beginning of September so you just have to give them your email and sign up. Easy to do and so much fun! 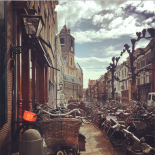 This entry was posted on September 22, 2012 by admin@theleidener in Anna.